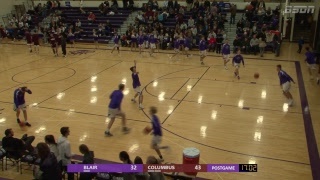 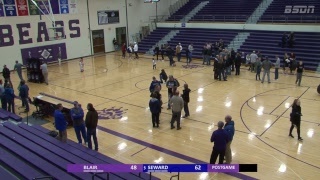 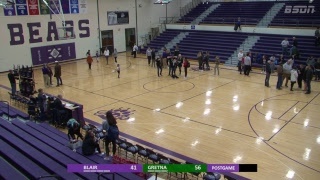 blairSports.net live video streaming of Blair High School Sports. 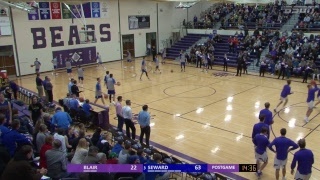 BlairSports.Net is the unofficial home of Blair Bears Athletics broadcasting live Blair High School sporting events. 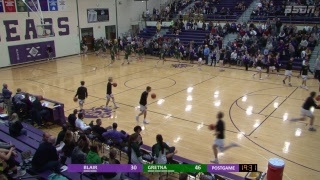 We are currently NOT live streaming.